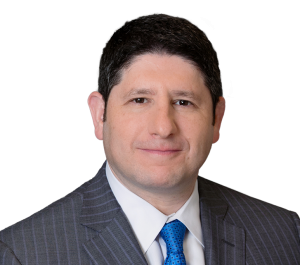 Since joining Feldman Shepherd in 2005, Edward Goldis has represented victims of catastrophic injuries from automobile, construction, and workplace accidents. Ed has also handled cases involving medical malpractice claims and has a successful history in product liability cases. A dedicated and assertive trial lawyer, Ed has helped secure numerous seven and eight-figure recoveries, including a $50 million settlement for the families of three toddlers who were fatally injured by Ikea dresser tip-over, $26.1 million settlement in a tractor-trailer accident case, believed to be one of the largest personal injury settlements ever reported in Pennsylvania. 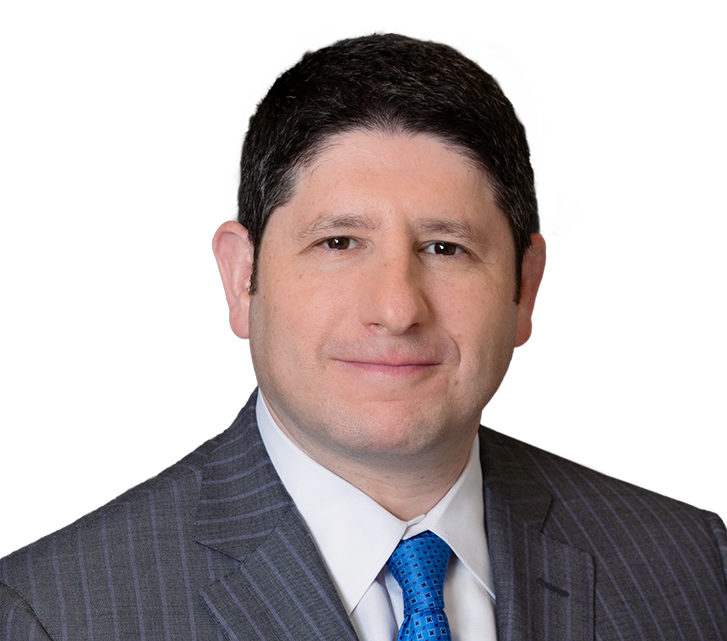 He has also helped secure multimillion dollar results in cases involving obstetric and delivery malpractice, industrial machinery and automobile defect, and class action cases. After being named a Super Lawyers Rising Star by Thomson Reuters for eight of the last nine years (2005—2013), Ed has been recognized as a Super Lawyer in Pennsylvania consistently since 2014. He has also been selected as a member of The National Trial Lawyers, a professional organization comprising America’s top trial attorneys. In addition to these honors, Ed is a member of the Philadelphia Trial Lawyers, the Pennsylvania Association for Justice, and the Philadelphia Bar Association. Ed received his undergraduate degree from Syracuse University and his law degree from Villanova University School of Law and is licensed to practice in Pennsylvania, New Jersey, the U.S. District Court for the Eastern and Western District of Pennsylvania, the U.S. Bureau of Court of the District of New Jersey and the U.S. Supreme Court. When he’s not working, Ed spends time with his wife and two young daughters at one of their many activities.